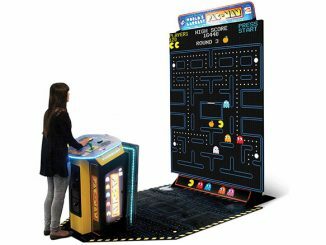 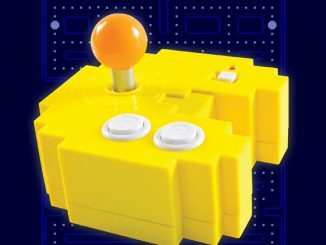 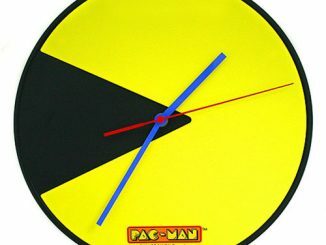 Pac-Man is a lot like you. 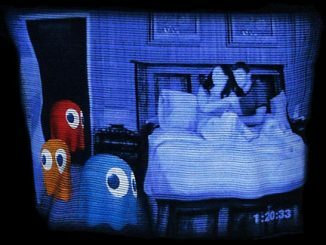 When he isn’t munching on snacks like power pellets and blue ghosts, he gets thirsty. 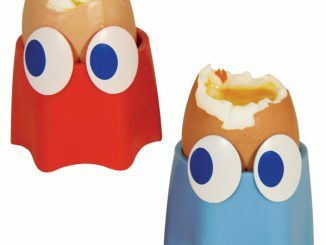 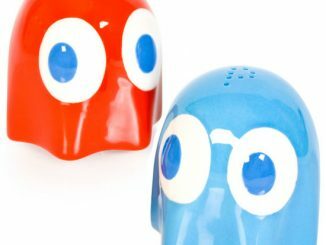 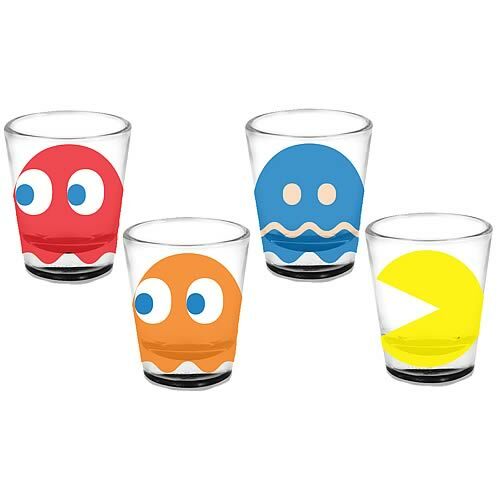 And when he does, he reaches for one of the glasses in this Pac-Man Shot Glass 4-Pack set. 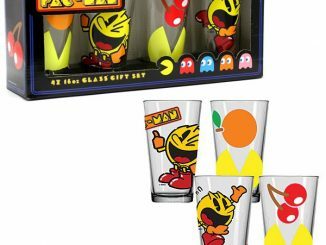 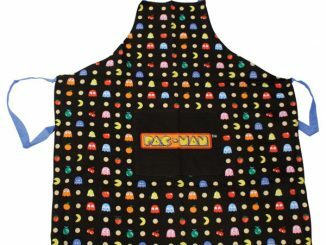 There is no better choice of glassware for the Pac-Man fan. 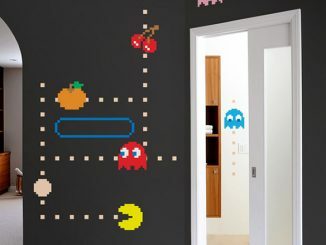 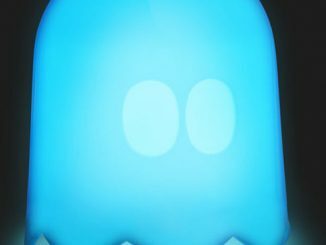 You get 3 ghosts(Blinky, Clyde, and Inky) and of course the yellow dot gobbler himself. 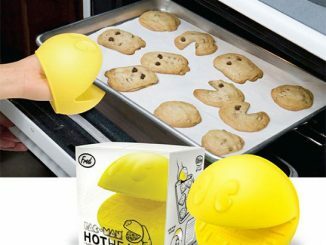 A great addition to your glassware. 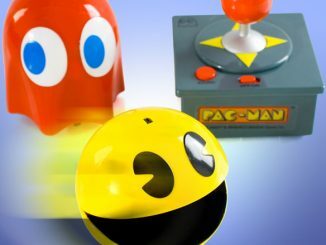 You can pre-order these now for $14.99 from Entertainment Earth and they will arrive this month.